Janasena chief Pawan Kalyan is facing strong criticism on social media after he claimed that Telanganaites were beating up people of Andhra. Many frightened the comments would create unnecessary differences between the people of the two Telugu states. Netizens advised Power Star not to aggravate the public, as harmony between the Telugu people would be ruined. TRS Working President KTR countered Pawan Kalyan over the latter’s controversial remarks. 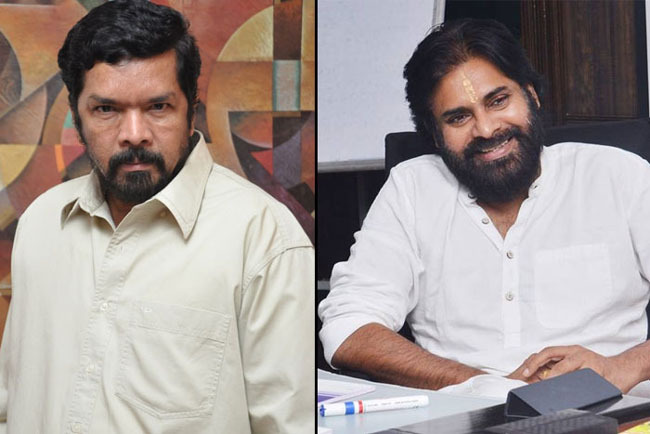 Posani further claimed that, Andhrite Chandra Babu Naidu is responsible for NTR’s death in Telangana.